This is not possible in Windows-8 and 10, XP explorer doesn't work on Windows 8.1 and 10. But you can use an alternative file manager, like the Quad-Explorer Q-Dir . Feels a little bit (or more) like the XP-Exlorer! Windows-8 - FAQ-37: Can i use the classic Windows XP Explorer.exe in Windows 8.1 / 10? If you have a scanner on your Windows 8 or 8.1 you can use Windows Fax and Scan to scan documents and photos and to fax it. Copy windows 7 explorer.exe to windows 8.1? Replace explorer.exe on windows 10? Windows XP look for the Windows Explorer 8.1? Can I run the Windows-XP Explorer on Windows-8.1? Can I copy the Windows XP to Windows-8 and use? Can I copy the Windows XP to Windows-8 Explorer and use? Windows xp explorer for windows 8.1? Will windows 8.1 run an exe? Explorer.exe download for windows 10? Replace windows 8.1 explorer.exe with windows xp explorer.exe? Windows 8 classic files explorer? Is the insertion of the Windows XP Explorer in Windows 8.1 possible? Run xp exporer.exe in windows 8.1? I miss in Windows Explorer 8.1, the classic, the new drives me crazy! Xp explorer.exe for win 8.1? Windows xp explorer.exe Wondows 8.1? Windows XP Explorer at Windows 8.1 Explorer? Replace windows 8 with windows XP? 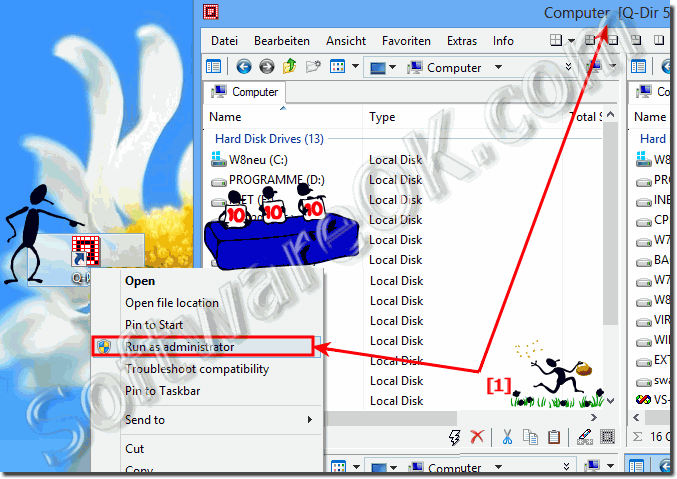 Explorer.exe windows 8 untuk windows xp? Windows 10 classic disable explorer.exe? Use windows 8 explorer.exe in windows xp? Seeking a XP Explorer for Windows 8.1! XP explorer in windows 8.1? Can i use windows 8.1? Can i run explorer.exe xp in windows 8.1?